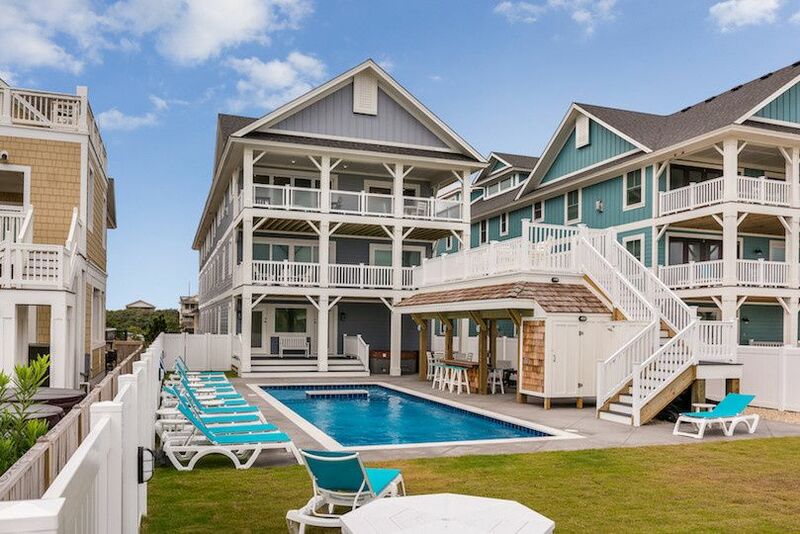 Oceans 24 House is a beach wedding venue located in Kill Devil Hills, North Carolina. 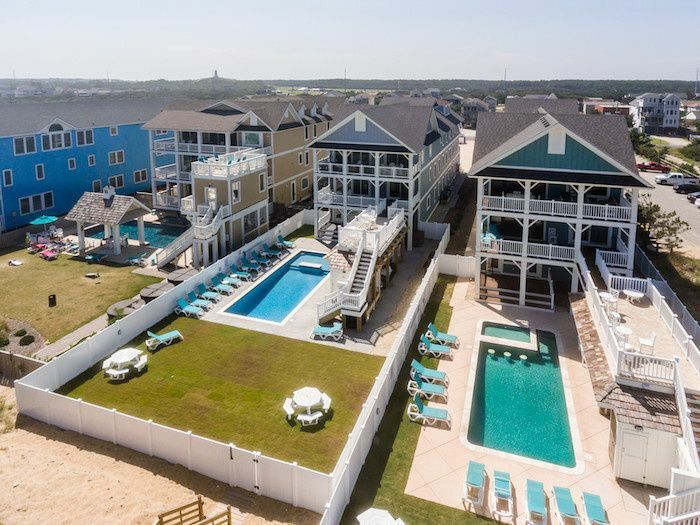 Having been opened in the Fall of 2017, the venue has offered beachfront wedding event space with a combination of luxury, technology, design, and comfort to couples time and time again. The venue is conducive to a rejuvenating experience, surrounded by relaxing sandy dunes and near the mesmerizing crash of ocean waves. Here, couples who wish to have a romantic wedding ceremony on the beach are provided with a solution, presenting their guests with 24 master bedrooms. Wedding goers are able to enjoy the Wrights Brothers Memorial as well as Ashville Street public beach access. 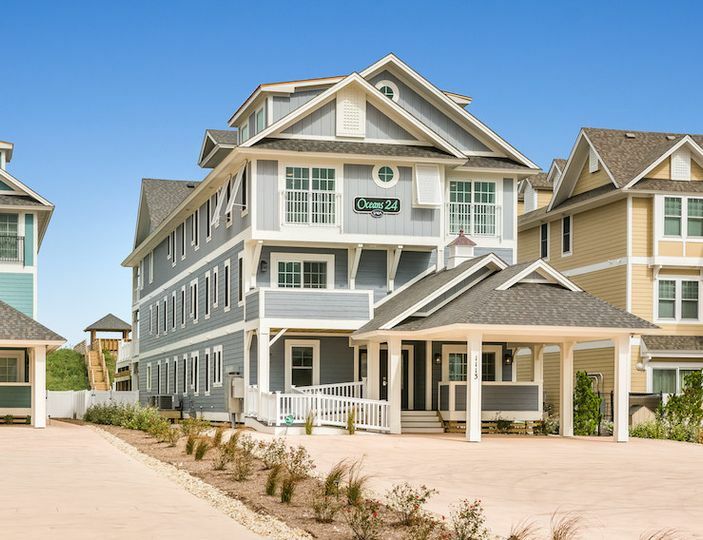 Dining, shopping, and exciting excursions are all convenient to the property, creating an inclusive and varied experience for both you and your guests to enjoy in Kill Devil Hills. 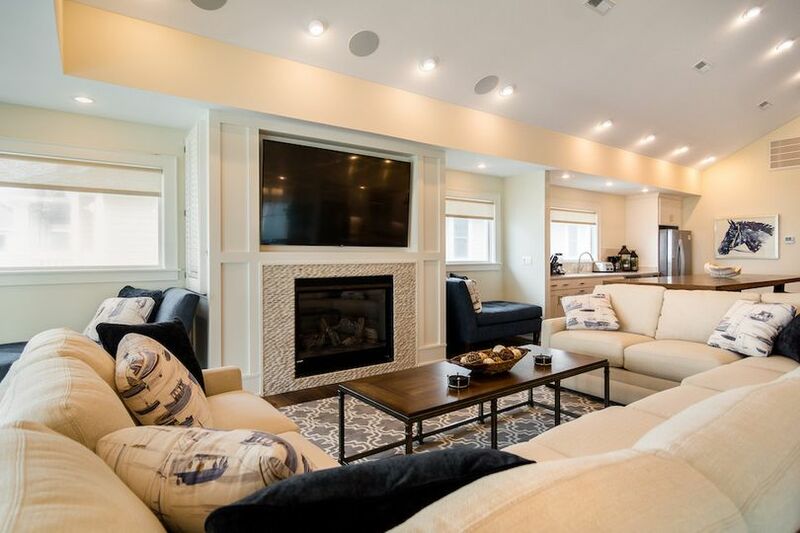 Oceans 24 House hosts up to 100 guests. 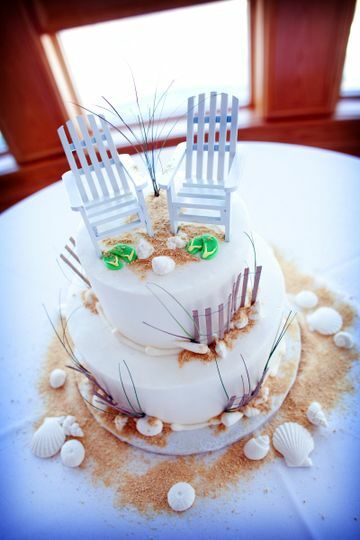 Couples are able to choose to have their ceremony on the beach or on the terrace, with the ocean as a backdrop. Oceans 24 House also provides accommodation for up to 60 guests in its 24 bedrooms. 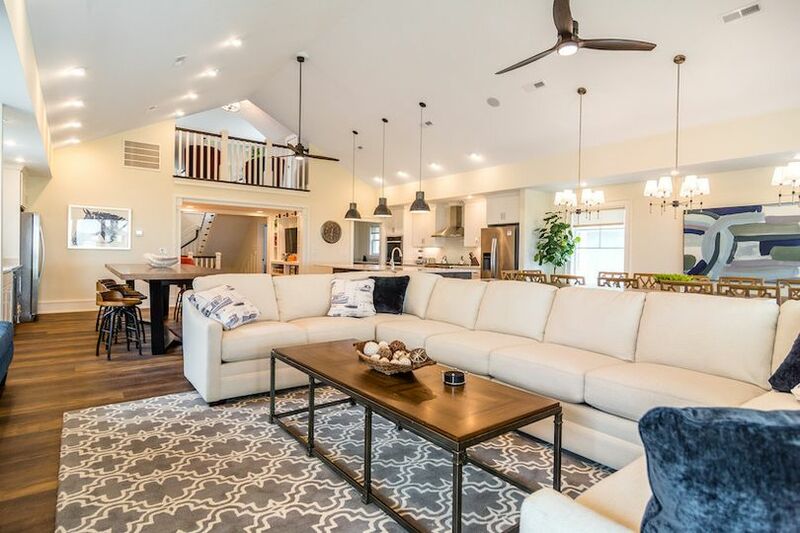 The venue offers various amenities such as a 16-person theater room, lounges, open-air spaces, and an outdoor entertainment area, complete with smart-home technology and designer interior furnishings. 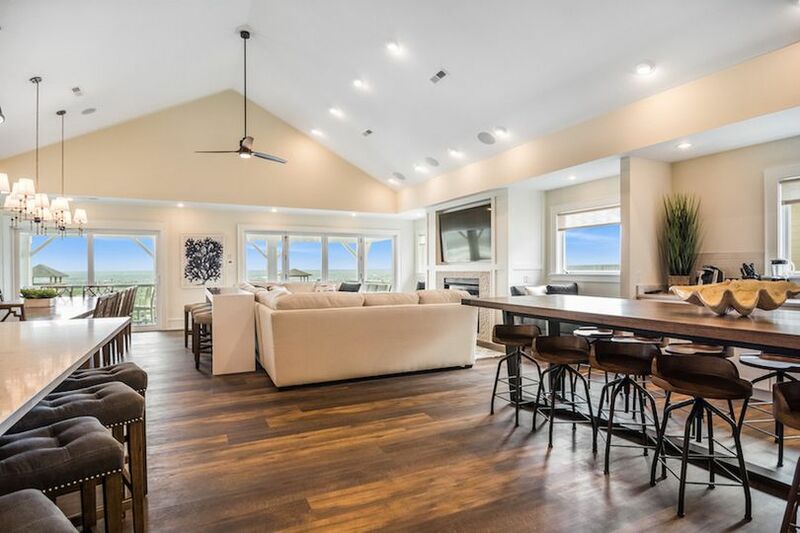 Oceans 24 House is located in the sought-after area of Kill Devil Hills. 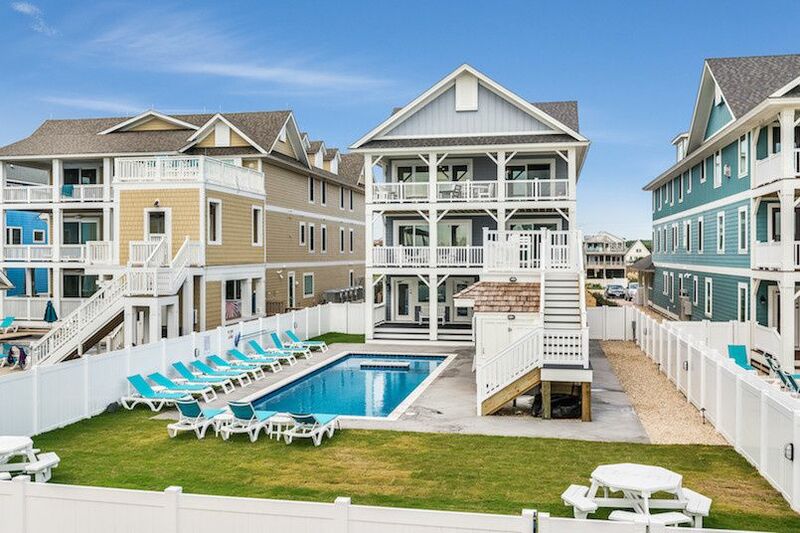 Both Kitty Hawk and Nags Head beaches surround the area, creating a delightfully inclusive beach town feel. 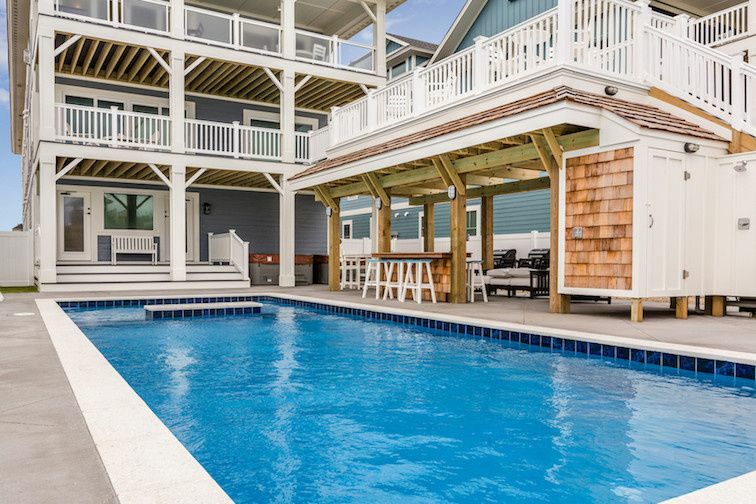 Oceans 24 House is located near Colington Creek, presenting fantastic opportunities for watersports and more.